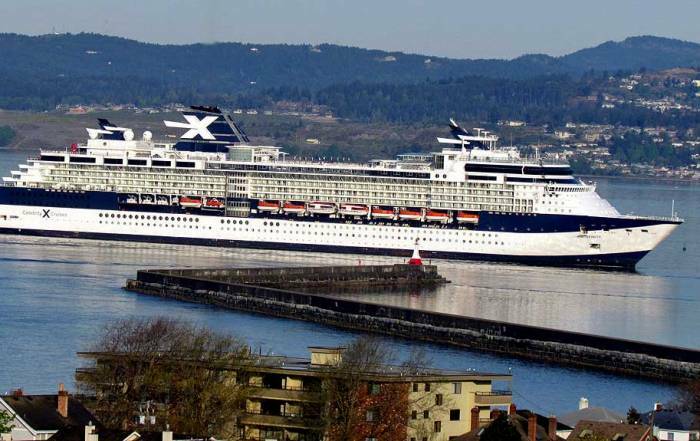 Holland America Fleet of mid-sized ships is geared to the upper end of the popular cruise ship market. 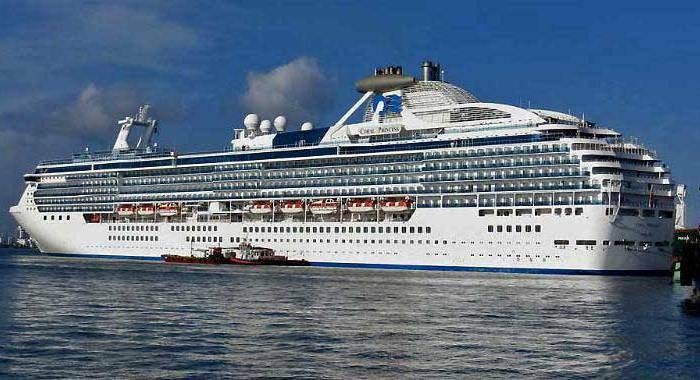 Most ships range in size from 1,300 to 2,200 passengers. 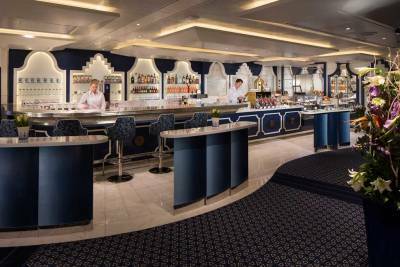 Recently the Holland America Line started to build newer ships again. 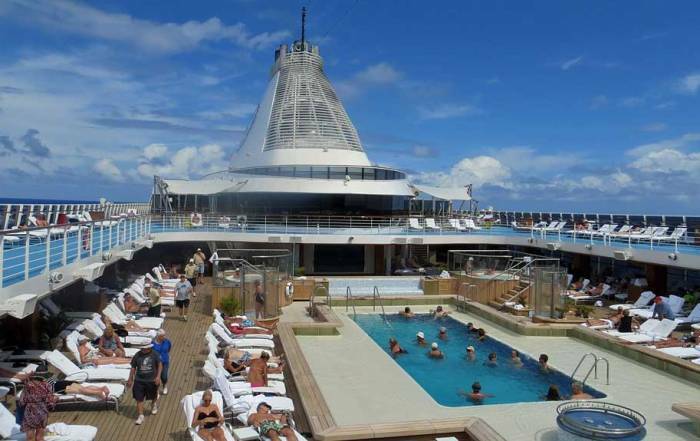 The Koningsdam is their largest ship, with 2,650 guests. The Prinsendam is their smallest ship, with 835 passengers. Holland America Line covers the globe, but the Caribbean is a central focus. 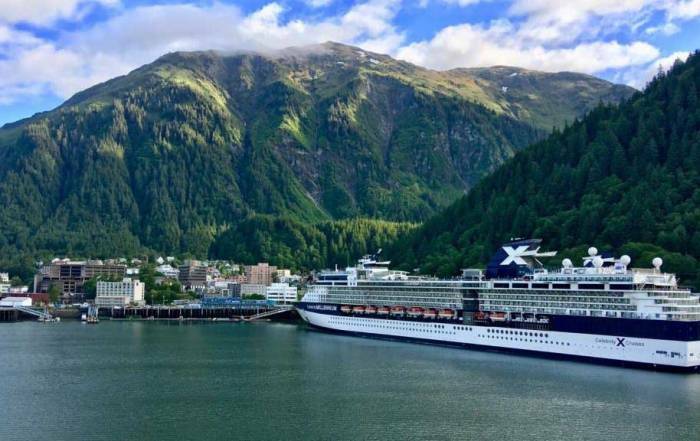 In summer, they offer cruises to Alaska combined with land based rail tours to Denali. Summer also sees a repositioning of several ships to Europe. They typically have one ship in Asia and one in Australia. The Prinsendam usually circles the globe on Grand Voyages. The Pinnacle and Neptune Suites are top of the line accommodation. Holland America also offers Signature, Vista and Spa Suites. 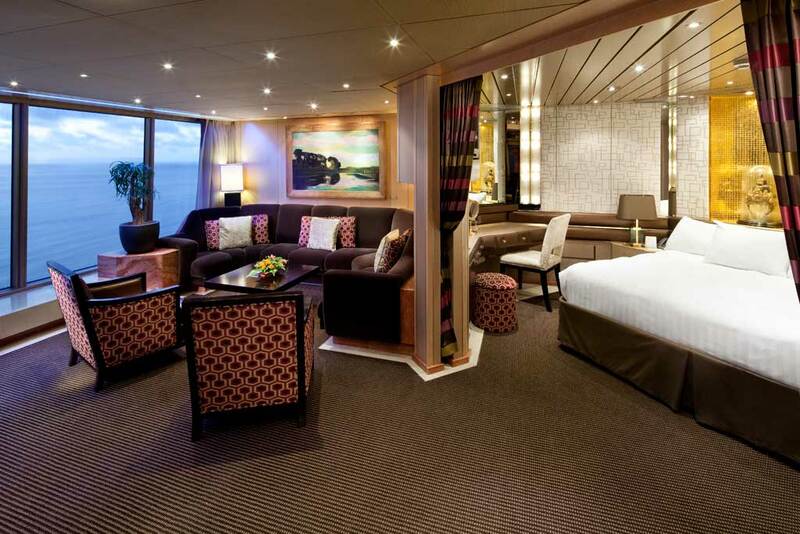 Staterooms are available in Verandah, Lanai, Ocean-view and Inside cabins. Lanai Staterooms are accessed directly from the public Promenade Deck. Main Dining Room – two-story open tiered seating in most Holland America ships. Explorations Café – free pastries, but charge for specialty coffee. Pinnacle Grill sets the standard for specialty dining.vice. Laundry for most staterooms. Self-serve laundry on some ships. Tips & Gratuities – Established rates are applied to final billings, but can be adjusted at your discretion. A gratuity is automatically charged for alcoholic drinks at the time of purchase. 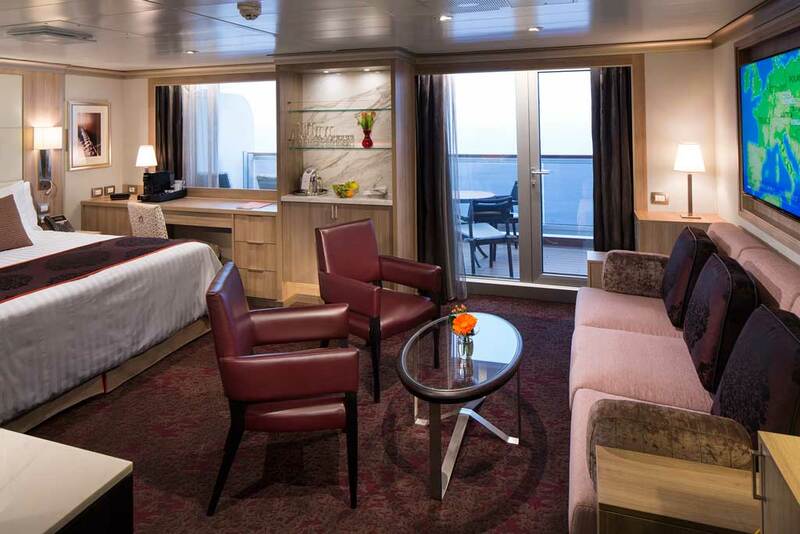 Singles – The Prinsendam has one single inside and two single ocean view staterooms.